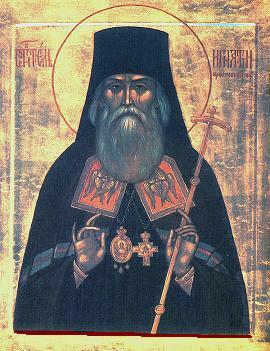 St. Ignatius Brianchaninov: . . . after acquiring spiritual understanding, the defects and faults of one’s neighbor begin to seem very slight . . . This entry was posted in Sayings from Saints, Elders, and Fathers, St. Ignatius Brianchaninov and tagged Awareness of Sin, Faults, Illusions, Neighbor, Repentance, Spiritual Knowledge, Theosis on September 2, 2015 by .